(Bloomberg) – South Africa’s High Court ruled on Wednesday that the African National Congress was wrong to disband the executive of the North West province, dealing a blow to President Cyril Ramaphosa. The governing party must reinstate the officials within two days as the decision to oust the executive led by former provincial leader Supra Mahumapelo was unlawful, Judge Fayeeza Kathree-Setiloane said in the Johannesburg court. The ANC’s National Executive Committee forced Mahumapelo to step down last year after violent protests erupted against his leadership. 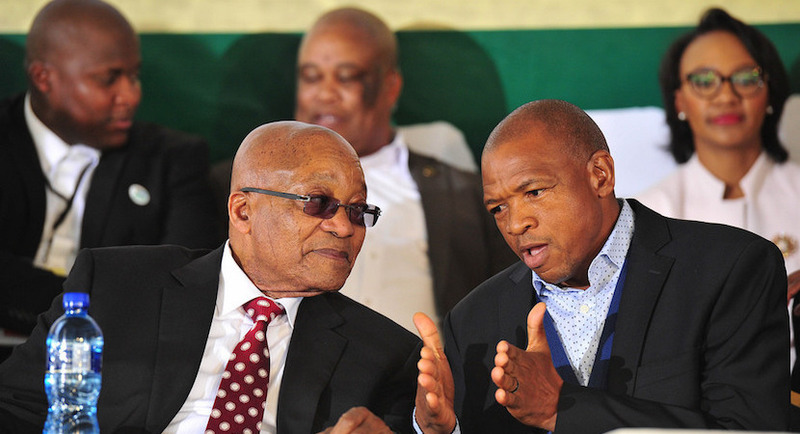 Mahumapelo was a vocal supporter of former President Jacob Zuma and opposed Ramaphosa becoming leader of the party in December 2017.